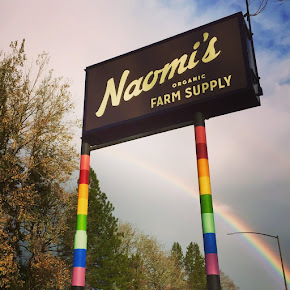 Naomi's Organic Farm Supply: Stock Tank Party Times! 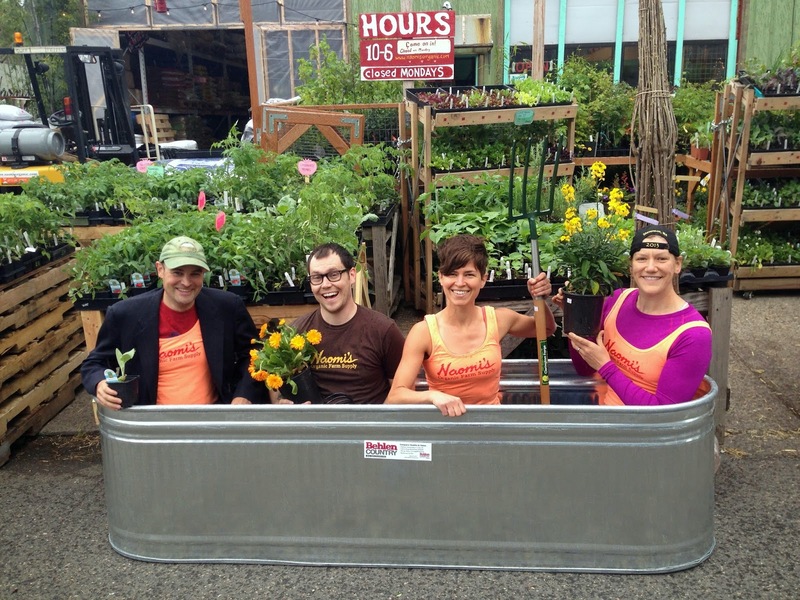 Bamboo, Tomatoes, Nerds... you can grow anything in these galvanized stock tanks! or add hot water to your Nerds instead of dirt = Hot Tub party times! Ooo! plus bareroot 'Compact Stella' Cherry trees are in, currently 8' tall and growing only 10 - 12' tall and self-fertile + bareroot Persimmon trees.... and we picked up another round of natives, blueberries, a wide range of fruit, flowers and more. They were double stacked in the box truck. We offloaded all of them to organize, put 50% out at the shop, 50% back in the truck to go to our 'Speakeasy' plant overflow space off site and the truck then looked like we hadn't unpacked anything. It is a clown car box truck, amazing optical illusion like capacity. Ppplllllaaaannnntttssss, we love them!